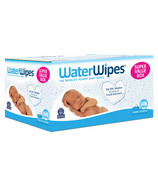 Water Wipes was created by Edward McCloskey after his daughter suffered with sensitive skin and developed a bad diaper rash. He was shocked to learn just how many chemicals were in them. He was dedicated to making a more purer and safer alternative that was gentle enough to use on sensitive and delicate skin. 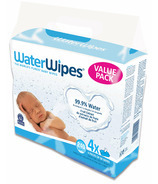 Water Wipes was created after many years of hard work and scientific research. 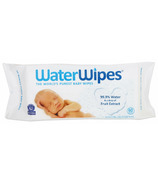 It is the only wipes made with just water, specially purified and softened and a tiny drop of grapefruit seed extract.